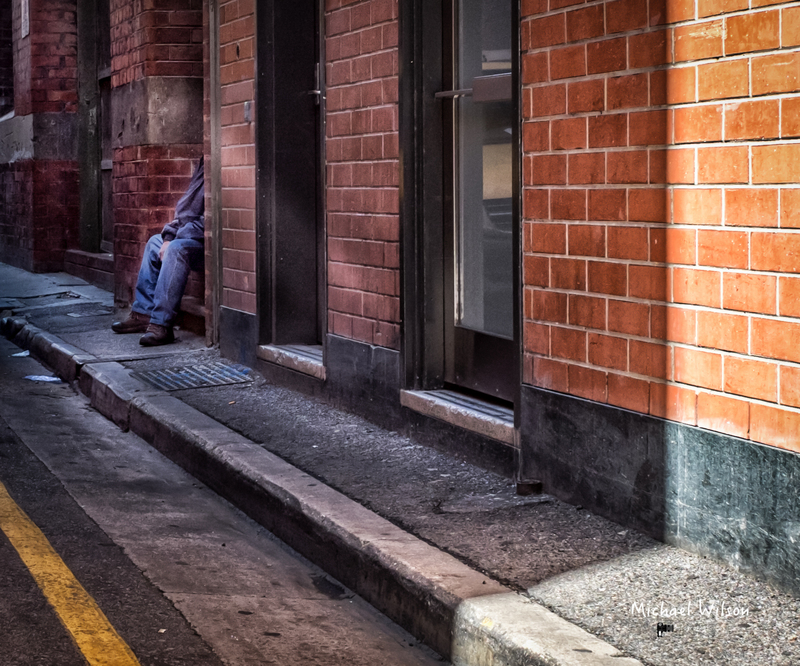 This entry was posted in Photography and tagged Adelaide, Adelaide Street Photography, City, colour, colour fx pro, Lightroom, People, Photography, South Australia, Street Photography. Bookmark the permalink. the man was looking at me and then ducked his head back in, Guess he did not want his photo taken.